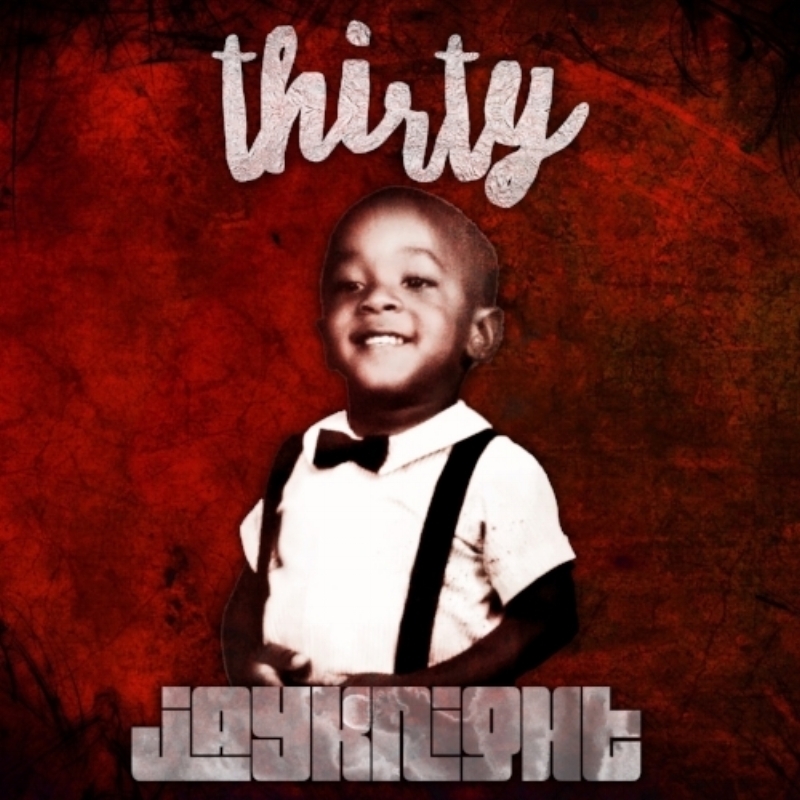 Artist JayKnight comes straight out of the gate with a new Emotional and Purposed approach on Christian Hip Hop with his Third mixtape entitled “Thirty”. Thirty infuses the uncut word of God with personal stories of triumph and failure. It also features some of the most talented up and coming gospel rap artists in Baton Rouge. JayKnight's punchline heavy and southern style of rap can be heard throughout every track and increases the listeners’ desire to not only be entertained, but also hear what God is saying through the lyrics. "JayKnights' 30 is full of bangers, could've easily been an album. Songs flow together, full of punchlines at the same time hits the heart." Jason is no newcomer to the gospel rap industry. He has released multiple mixtapes exclusively through Rapture Ready Productions’ website and Soundcloud, as well as released one full Album entitled “Dear Hell, I Ain’t Coming” available everywhere music is sold and streamed online since 2016. Jason has also been featured on multiple projects. “Thirty is my transformation declaration! I literally heard God tell me that my 30s will be the years that manifestation happens. All the things that God has been preparing me for, He told me that it would be revealed to me in my 30s. This project is me walking in what the Lord told me!” Like Jason says all the time; “If you not feeling pressure, you ain’t pushing!” This mixtape gives the listener a glimpse of JayKnight's walk with Christ while also challenging the listener to push deeper into the purpose that God has called them to! “Thirty” will be available on multiple mixtape sites and streaming services beginning January 30th, 2018!